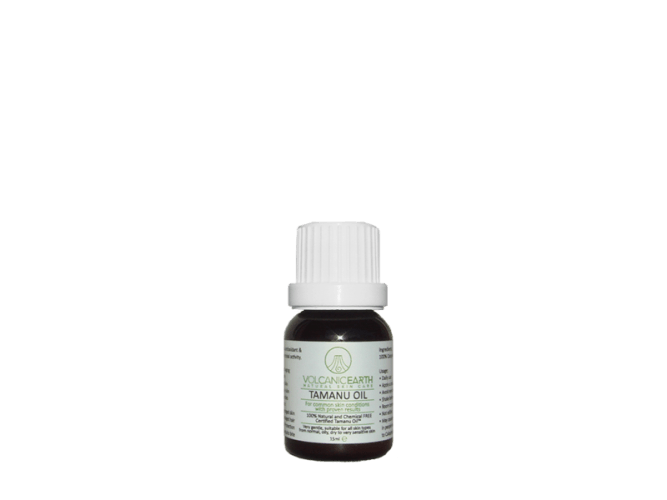 Apart from its outstanding benefits for a wide range of skin problems, Tamanu Oil is also seen to help those experiencing pain from arthritis and rheumatism as it is a natural source of anti-inflammatories, is anti-viral, anti-fungal and anti-oxidant. Pharmaceutical PET bottle R18 - with dropper. - Use Tamanu Oil ™ at room temperature (21 ° C). Tamanu Oil ™ can become more massive at temperatures below 21 degrees Celsius.